Randy Wayne Nutter 61, Springfield, Mo. passed away on December 25, 2018. He was born on November 14, 1957 in Springfield, Mo. to Eugene and Dorothy (Morrison) Nutter. He was a Kansas City Chiefs fan and loved motorcycles. Randy was preceded in death by his four brothers: Kenneth E. Nutter, Steven E. Nutter, Terry L. Nutter, and Danny R. Nutter. 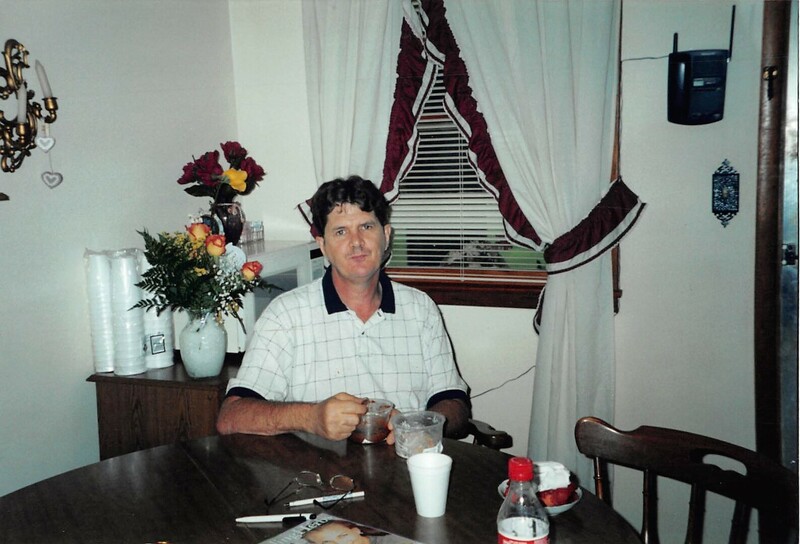 He is survived by his three daughters: Shanna L. Nutter, Melissa D. Cater and her husband, Jeremy, and LeAnn M. Nutter, and seven grandchildren. He is also survived by his parents: Eugene and Dorothy Nutter. Funeral services will be at 1:00 p.m. Friday, December 28, 2018, at Greenlawn Funeral Home North, with burial to follow, in Eastlawn Cemetery. Visitation will be one hour before services, from noon to 1:00 p.m.